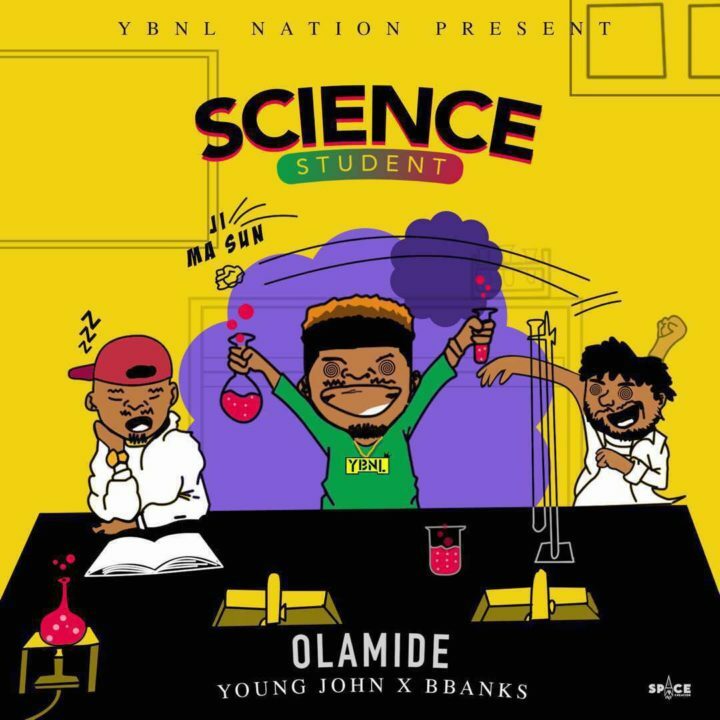 The most consistent Nigerian artist of the last decade, Olamide continues his unprecedented streak by kick-starting 2018 with a fresh street lamba titled “Science Student“. 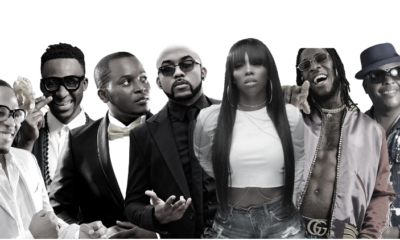 Fresh from ending 2017 with yet another album “Lagos Nawa“, and throwing yet another successful #OLIC in Lagos, Olamide unleashes what could be seen as the first hit of 2018. “Science Student” – produced by Young Jonn and BBanks – is a special lingo street heads can fully relate with instantly.